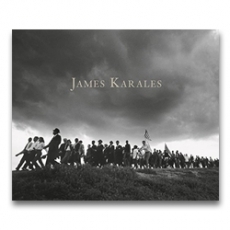 James Karales’ photographs of the Civil Rights movement put him on the photo world map, but some of his other major themes will be the focus of an exhibition at Howard Greenberg Gallery from November 7 – December 14, 2013. 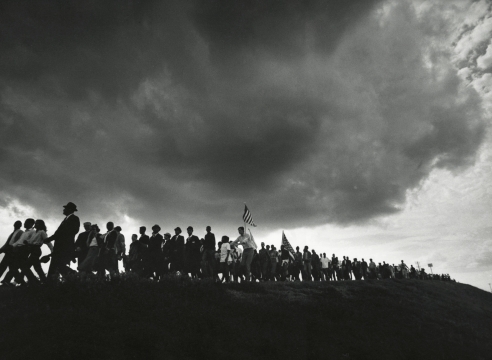 While his iconic image of the Selma to Montgomery march will be on view, the exhibition will also delve deeper into his lesser-known surveys of the integrated mining community of Rendville, Ohio; logging in Oregon; and the aftermath of the Andrea Doria disaster. Many of the images were taken for LOOK magazine and are on public view for the first time. The exhibition, which includes work from 1956 to 1969, will be held in HGG Two, located next to the main gallery at 41 East 57th Street in New York City.